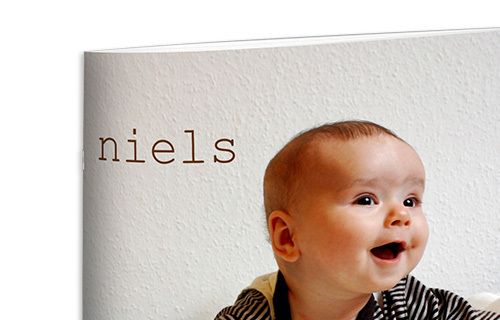 Small but powerful: Our CEWE PHOTOBOOK for beginners! 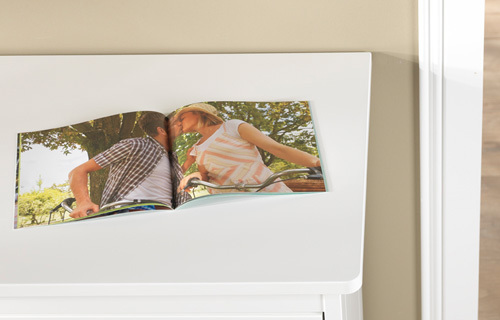 The CEWE PHOTOBOOK small stands next to the unbeatable price especially with its handy format: It fits in any pocket. To have all your memories wherever you go. 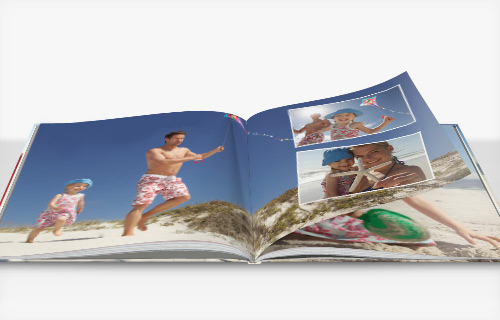 Also, in terms of creativity is this format the "big" not by: Both the content and the cover, you can customize with your personal photos and text. 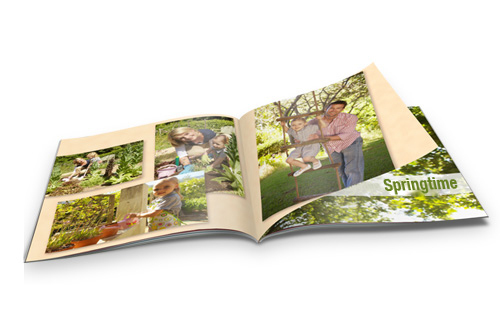 We are certain: from the wide selection of layouts and backgrounds you will also be impressed.